Is Shah Rukh Khan All Set To Make His Hollywood Debut After Priyanka Chopra And Deepika Padukone? 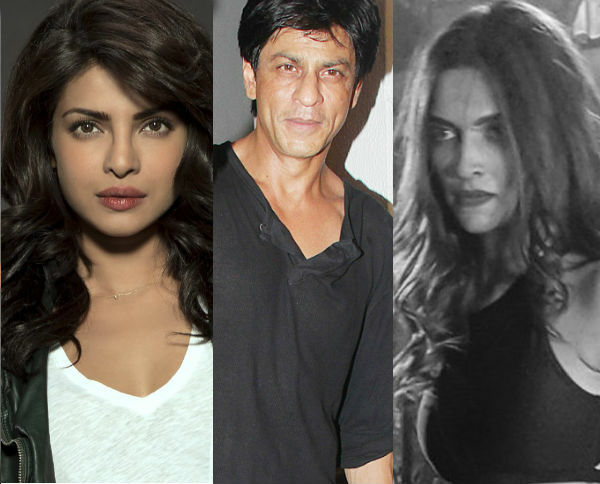 Shah Rukh Khan All Set to Make His Hollywood Debut After Priyanka Chopra And Deepika Padukone? 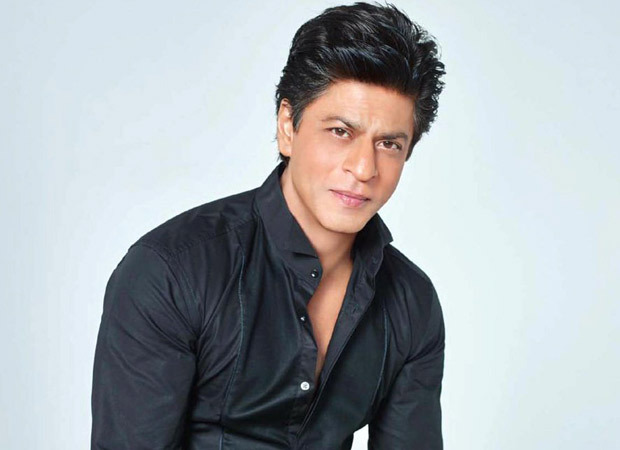 Shah Rukh Khan has surely been one of the most successful actors of the Bollywood film industry. He has done many amazing super hit films which have been immensely loved by the Bollywood fans. This talented actor is also known as the ‘Baadshah’ of Bollywood and has been able establish himself very well in the film industry. 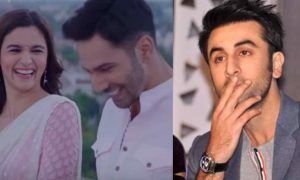 He is definitely a very versatile actor but still he is mainly known for his romantic roles and he is called the King of Romance. Shah Rukh Khan has always been a treat to watch in the Bollywood films and now the rumors are also spreading that we could soon see him in a Hollywood films as well. 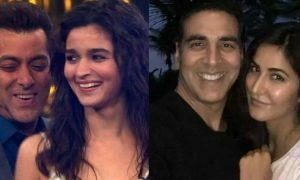 We have seen many successful Bollywood stars entering the Hollywood industry and doing a fantastic job over there also. 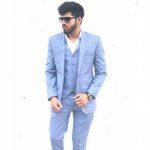 There are stars like Priyanka Chopra, Deepika Padukone, Naseeruddin Shah, Anil Kapoor, Irrfan Khan and few others who have been very well recognized in the Hollywood industry. 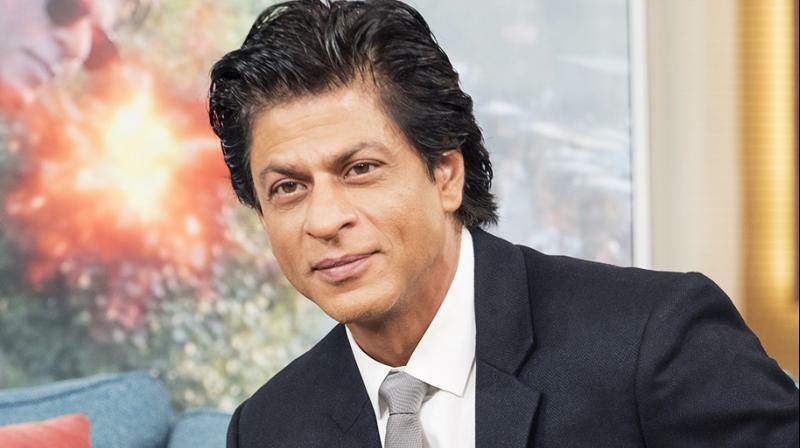 Now in an interview with Economic Times Shah Rukh Khan took the name of Bollywood celebrities who have appeared in Hollywood films and said that they have been doing a great job and also he revealed that he has never been given any opportunity to be a part of any Hollywood film. 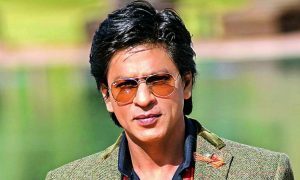 Shah Rukh Khan also stated that he would like to work and give more attention to the Bollywood films instead of focusing on Hollywood. He says that he would love to take Indian films to a higher level and he wants Indian films to be watched at that level at which Hollywood films are being watched. 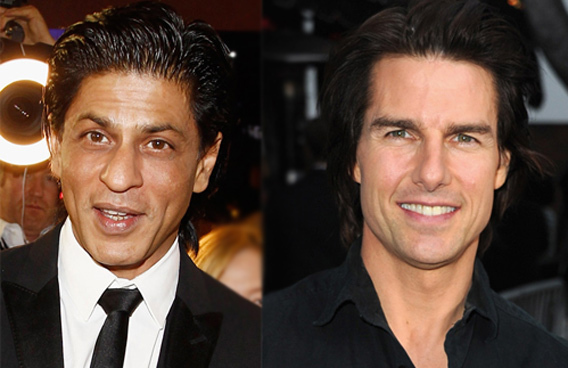 Shah Rukh Khan says that he would love to hear one day Tom Cruise saying that he has been given chance to work in Bollywood films and he believes that such thing would definitely happen some day. 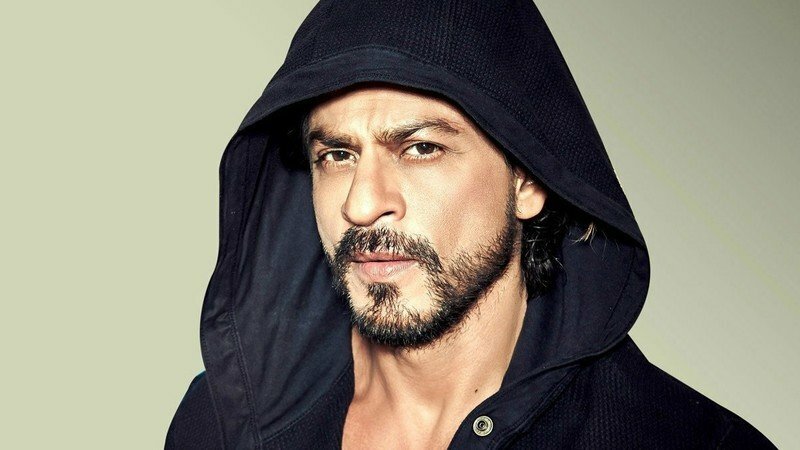 So the fact has been cleared that Shah Rukh Khan would not be appearing in Hollywood soon as of now in the upcoming time but this actor wishes that he could see someday that the Hollywood actors showing interest to enter into Bollywood. Shah Rukh Khan’s thought process has always been different which is the reason why he rules the Bollywood industry. As of now, this superstar is also running busy because of the shooting of his upcoming film ‘Zero’. In this film we would see Shah Rukh Khan in a very unique avatar. In this film SRK is going to appear as a dwarf which is why this film is one of the most awaited films of the year 2018. The film is going to use advance VFX effects which is completely going to change the look of this superstar. 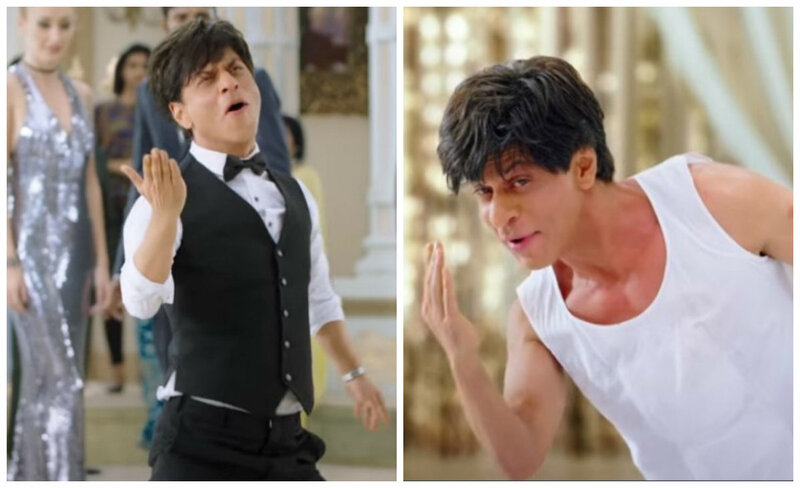 His look from his upcoming film has also been revealed and the Bollywood fans are just loving this SRK in this cute form. 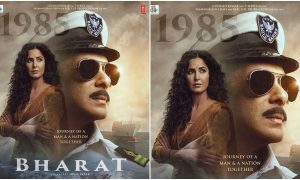 The film also features Anushka Sharma and Katrina Kaif in the major roles and the fans are now eagerly waiting to see these superstars together on the big screens. 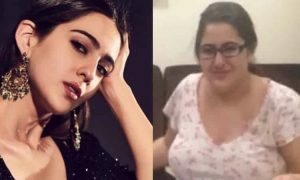 Janhvi Kapoor’s Competition With Sara Ali Khan: Here’s What Janhvi Has to Say!